April is Occupational Therapy Awareness month! 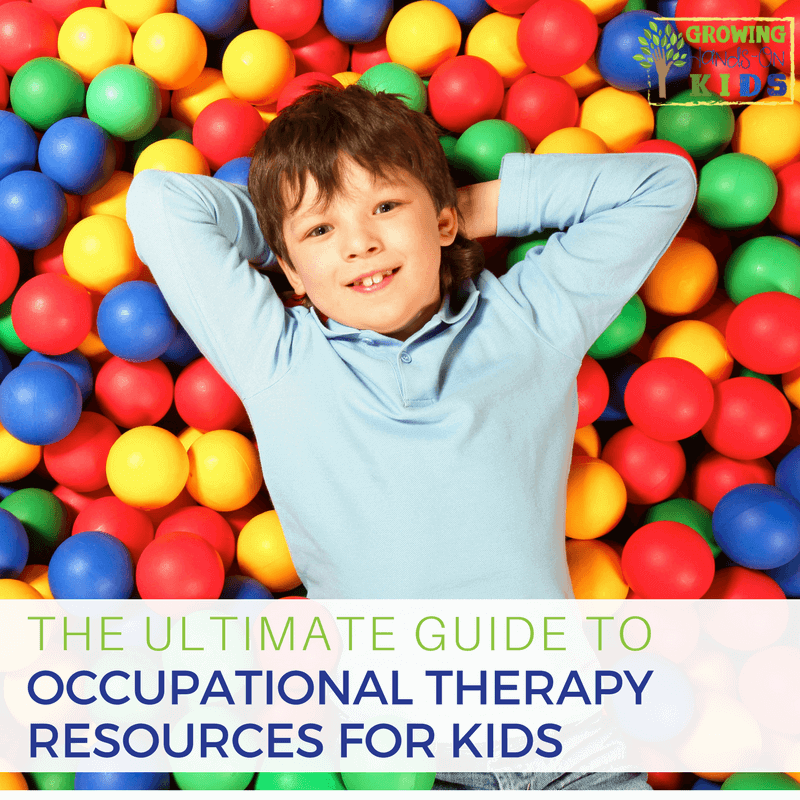 To celebrate this inspiring field I am part of, I thought it would be fun to share this ultimate guide to Occupational Therapy resources for kids. 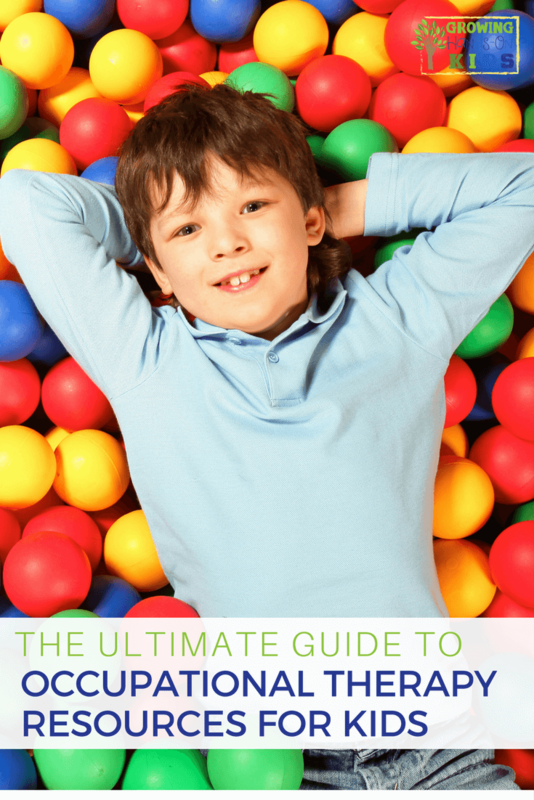 There is something here for everyone: parents, teacher, and therapists. This is the most common question those in the Occupational Therapy (OT) profession hear. What is OT? In general, Occupational Therapy is a holistic approach to helping individuals achieve independence in their every day life. We can work with premies and infants all the way to the elderly. Our scope of practice really covers all parts of life for all ages, which is why I love this profession so much. Since this post is geared towards children, I will just briefly describe what OTs typically do in the pediatric population. OTs (Occupational Therapists, Masters or Doctorate degree) and COTAs (Certified Occupational Therapy Assistants, Associates degree) often work in early intervention (birth to 3), children's hospitals, pediatric outpatient clinics, or school based settings. 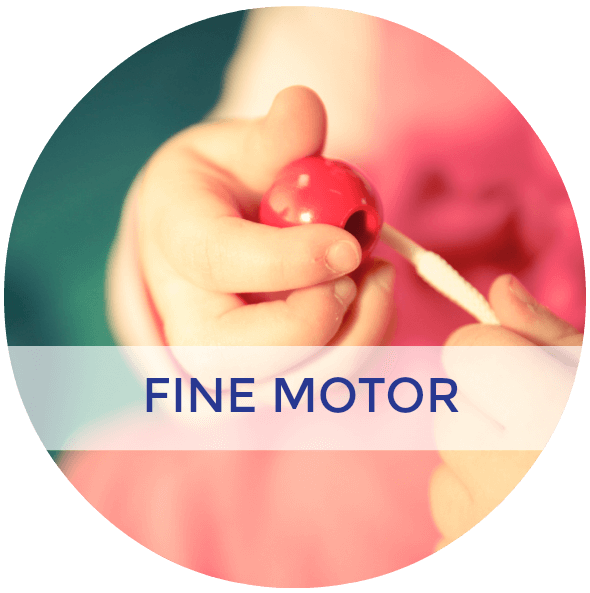 We work on a variety of skills from dressing, feeding, and every day life skills, to fine motor, visual motor, and sensory processing concerns with children. 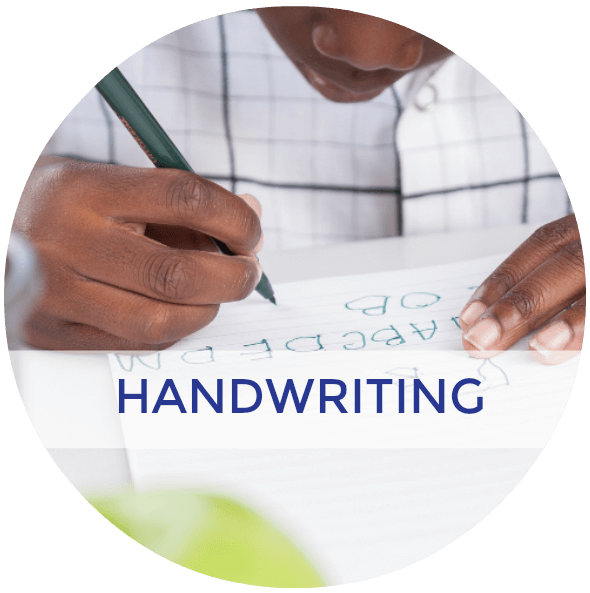 We also work with a variety of diagnoses such as Autism spectrum, developmental delay, cognitive delays, sensory processing disorder, spina bifida, down syndrome, cerebral palsy, childhood cancers etc. 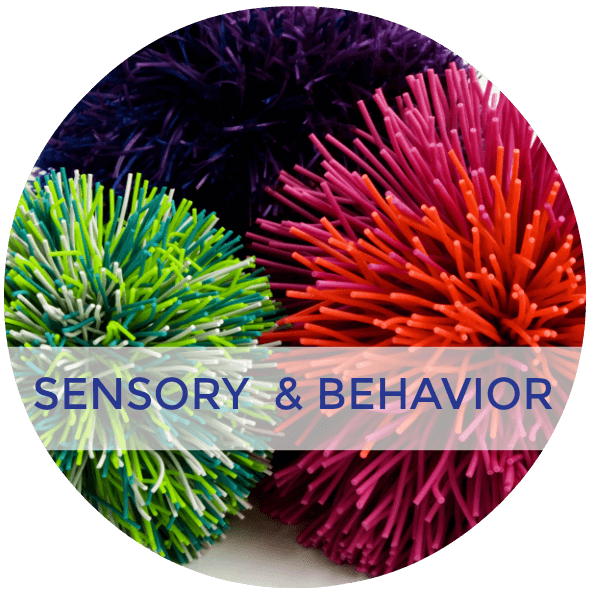 There are so many great Occupational Therapy activities out there that benefit all children, not just those with special needs. I will be breaking up the activities into common areas that OT often works with. 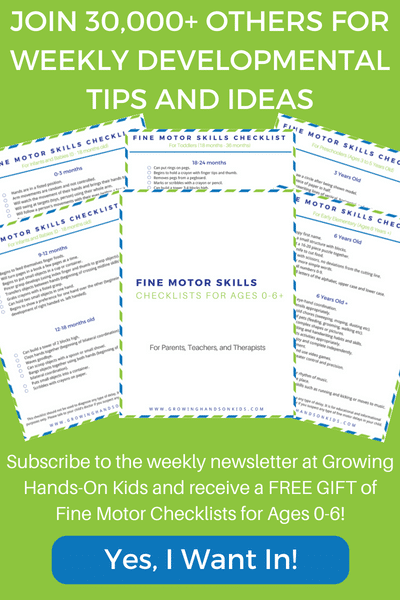 All of the green links below are clickable and lead you to the topic to read more about or learn how to do that specific activity. I have double checked all of the links to make sure they lead to the correct posts, but if you do happen to find an error, please let me know. Also please note, the resources in this post are meant for educational purposes. 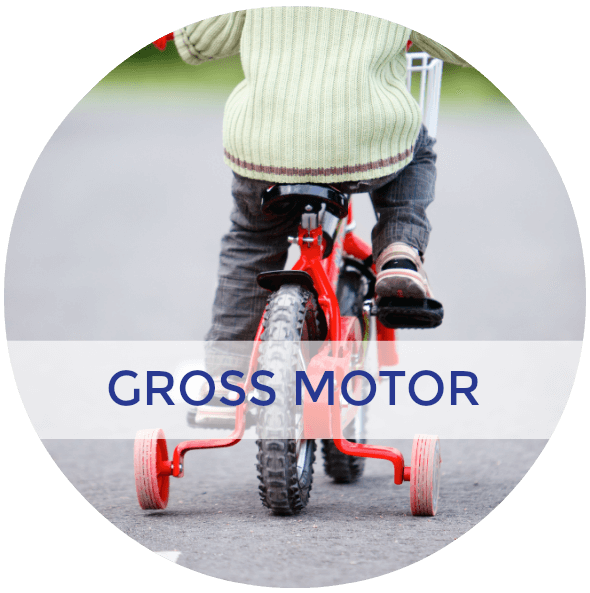 Please seek out the help of your physician and/or a local Occupational Therapy professional for specific advice regarding your child's development and needs. All children are different and need to be evaluated by a professional and receive individualized care. Is My Child's Chewing an Oral Fixation? 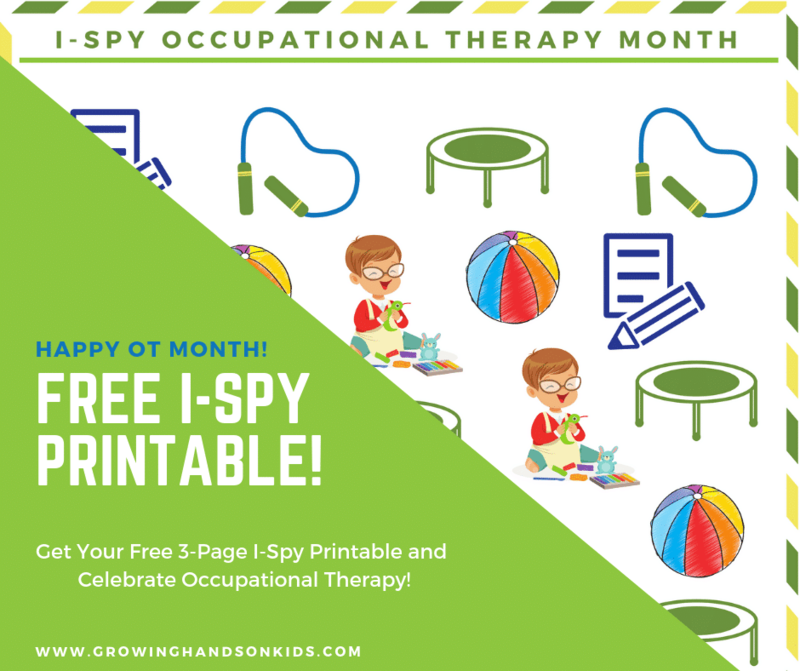 I didn't want to leave out some of the great OT related activities by other bloggers who aren't therapists. I am blessed to be in a circle of other pediatric Occupational Therapy bloggers. These amazing therapists not only work at their own clinics or schools, they also take time to share their knowledge with all of you online. Be sure to check each one out and add them to your bookmarks tab. They are always posting amazing content. 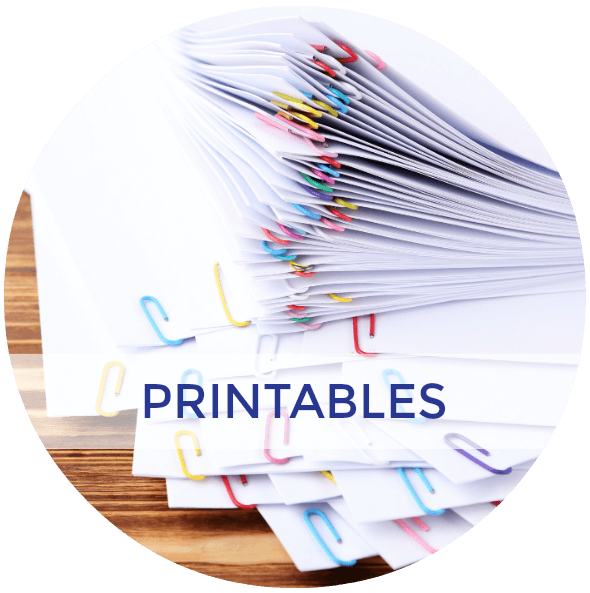 Here are some great boards on Pinterest you can follow to keep up with even MORE Occupational Therapy related topics and activities. 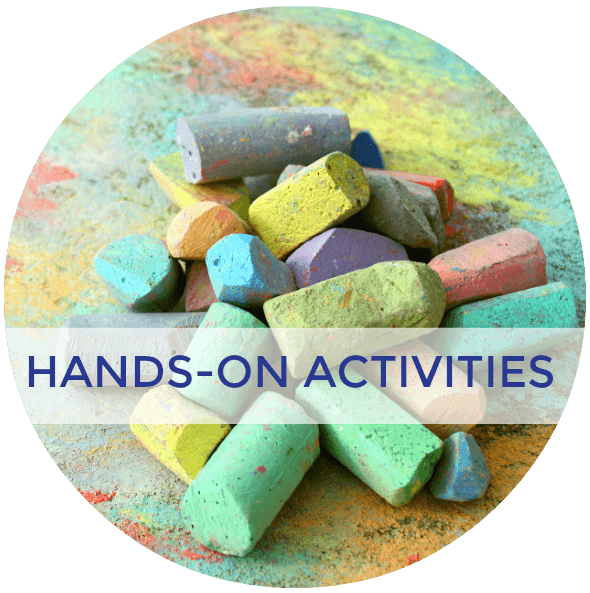 Follow Heather | Growing Hands-On Kids Occupational Therapy Tips on Pinterest.Follow Kristen (Epic Childhood)'s board OT PT SLP Ideas on Pinterest. 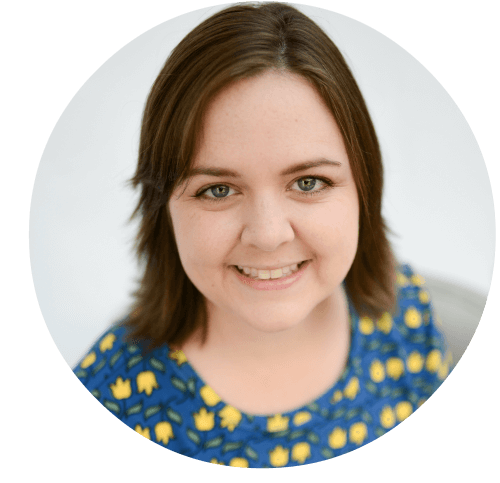 Follow PediaStaff's board Pediatric/School Based OT/PT Blog Posts on Pinterest.Follow Tonya at Therapy Fun Zone's board Therapy blogger network on Pinterest.